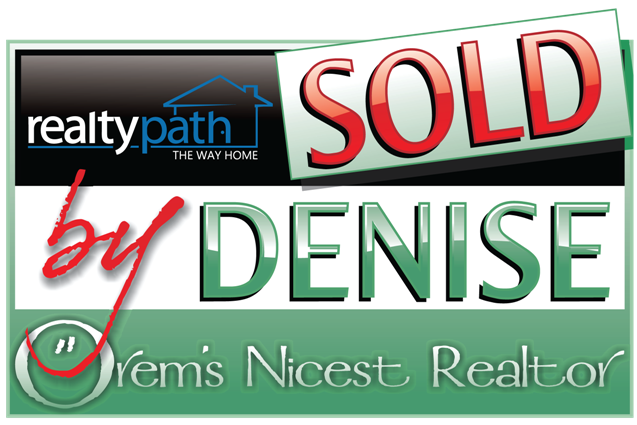 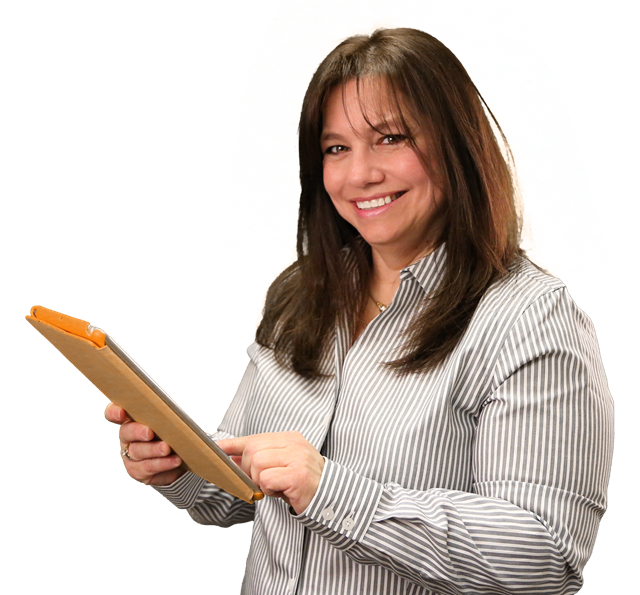 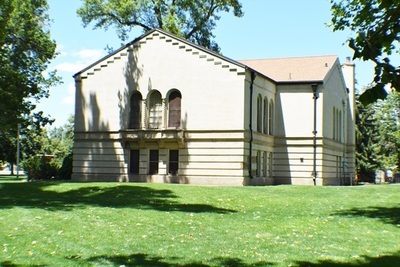 ​First Wed in April to last Wed in October, Wed, Fri, and Sat from 1-4PM. The library is open the same hours on the last two Wed of April, May, Sept and Oct.
June-Aug the library is open every Wed 1-4PM. Arrangements can be made for group tours by calling (801) 852-6609. 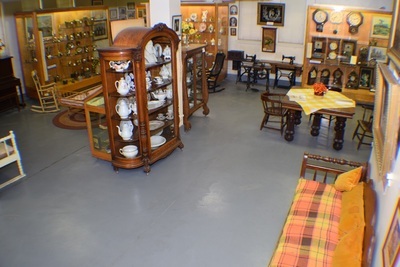 10/1 closed for season, by appointment only. 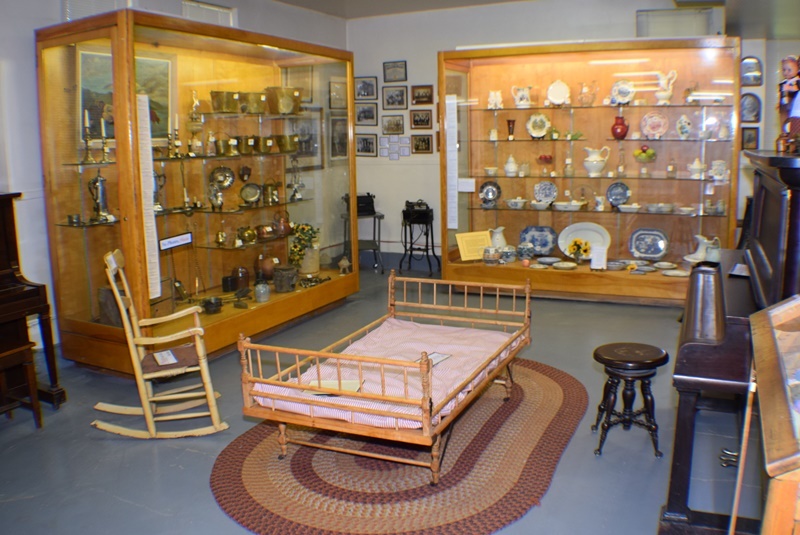 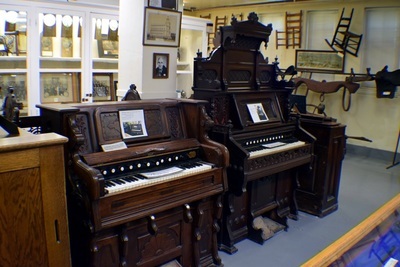 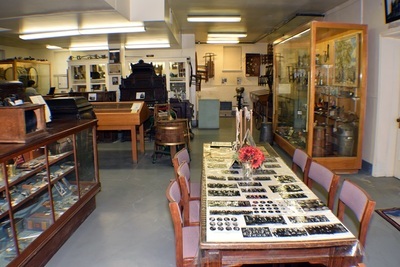 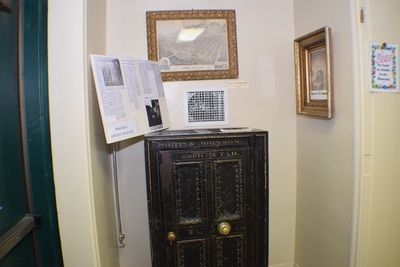 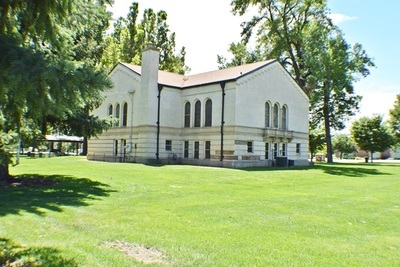 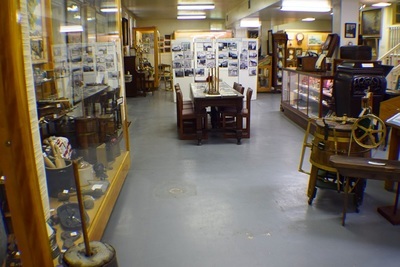 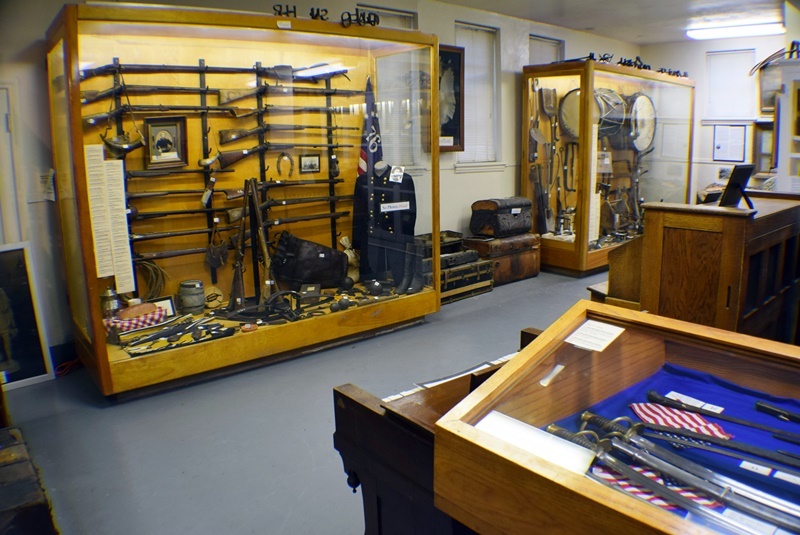 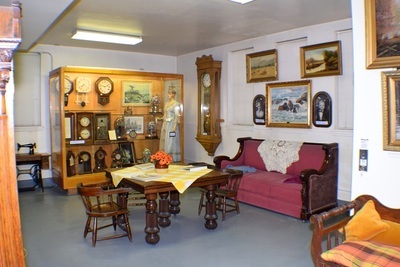 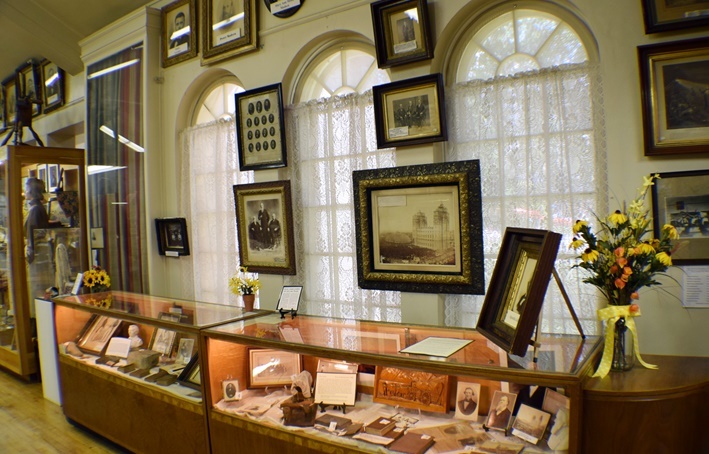 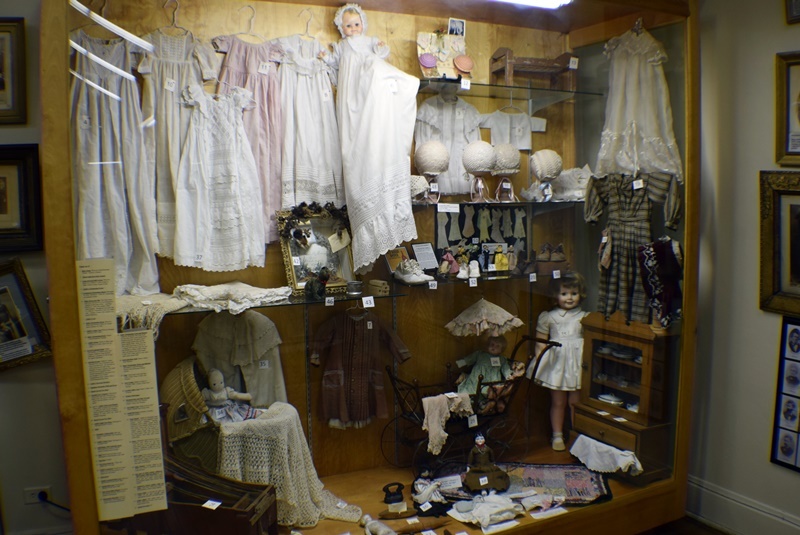 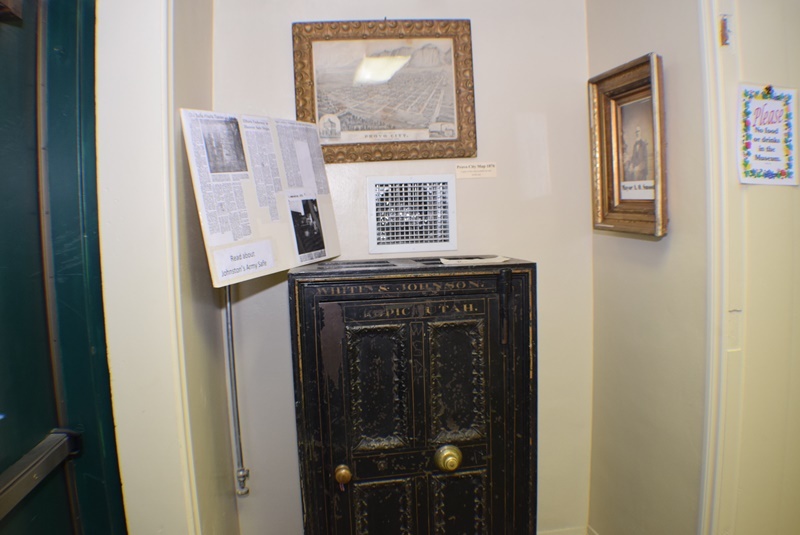 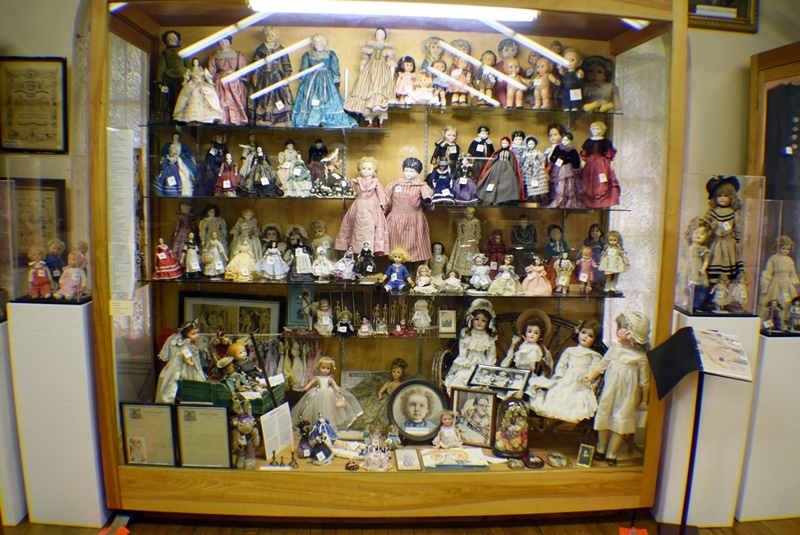 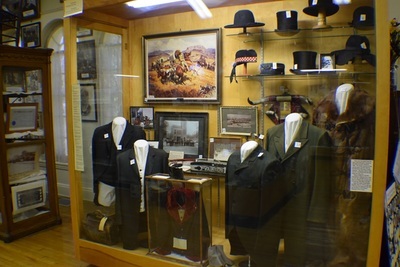 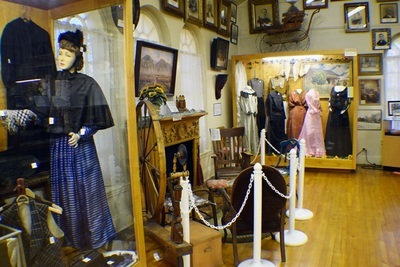 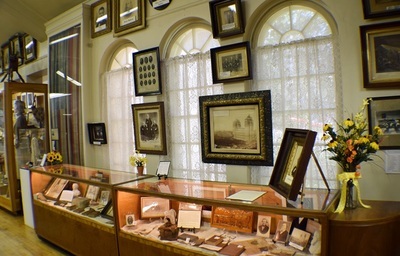 The Daughters of Utah Pioneers Museum in Provo contains a huge amount of antique items from Provo and surrounding areas.